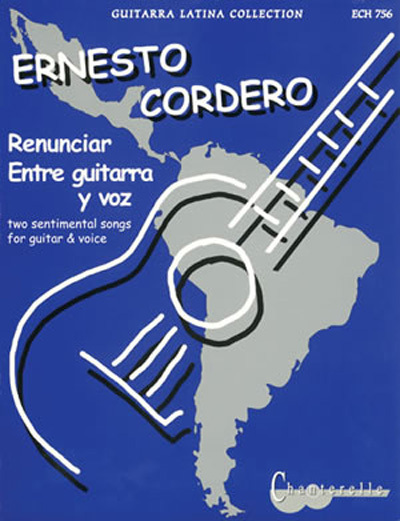 These two songs for voice and guitar come from the writings from Gilberto Concepcion Suarez and well known Puerto Rican pop singer Danny Rivera. These pieces blend the musical orientations of classical and pop music together. Standard notation only. Full score format for voice and guitar.